Rents are so high that the average renter could buy a home worth approximately 50 percent more than the median home value without spending any more money, according to a recent analysis by Zillow. 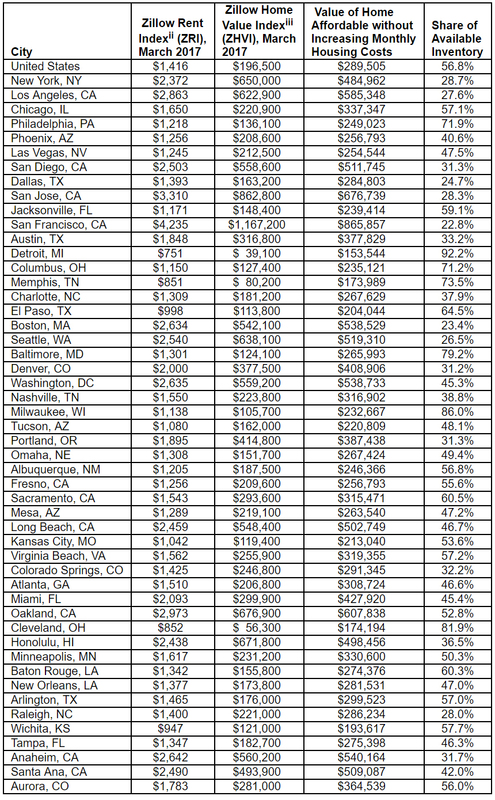 The national median rent, $1,416, is enough to cover the monthly expense (including insurance, maintenance and taxes) of owning a home worth $289,505—considerably more than the national median home value of $196,500. 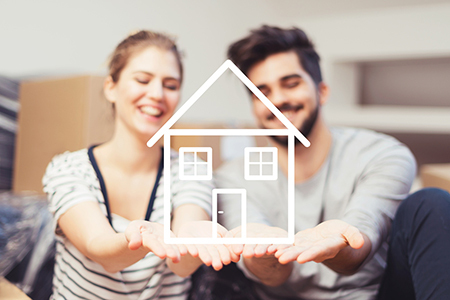 “Renters hesitant to enter the home-buying market for fear of not being able to find an affordable home should be encouraged to discover they may have more options than they thought,” says Dr. Svenja Gudell, chief economist at Zillow. Scraping together enough for a down payment is another issue—though lesser now that rents are losing steam.